Google and other online platforms will have to sign licensing agreements with musicians, performers, authors, news publishers and journalists to use their work. 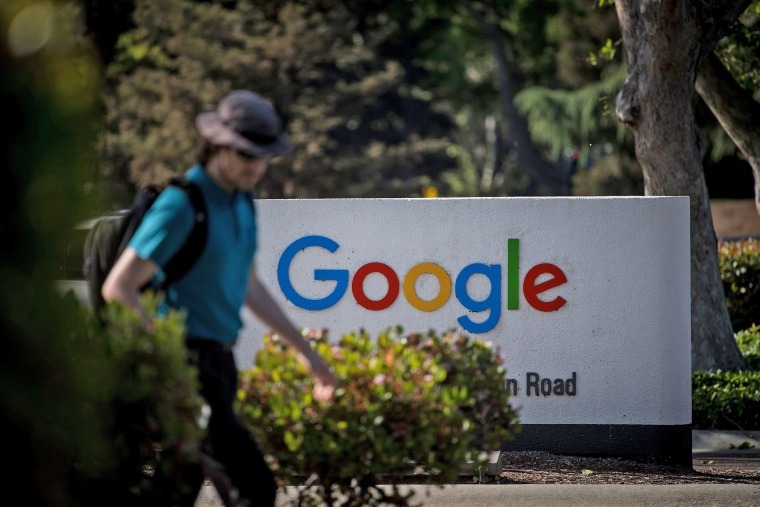 Google will have to pay publishers for news snippets and Facebook will be forced to filter out protected content under new copyright rules aimed at ensuring fair compensation for the European Union's $1 trillion creative industries. E.U. governments on Monday backed the move launched by the European Commission two years ago to protect Europe's creative industries, which employ 11.7 million people in the bloc. E.U. lawmaker for the European Pirate Party Julia Reda, who had campaigned against the reforms, said critics could take their case to court but it would be slow and difficult and that the best thing would be to monitor fair implementation. E.U. countries have two years to transpose the copyright directive into national laws.